WELCOME TO STEPHANIE’S CORNER: No sugar-coating here! Check out the Events page for meet and greets, contests, and giveaways! 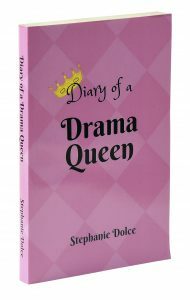 *** Stephanie Dolce has her own talk show in Rockland World Radio. She talks about the happenings on social media. *** Follow her Facebook page, to catch the show LIVE! BREAKING BOOK NEWS: Stephanie is working on her FIRST EVER recipe book! 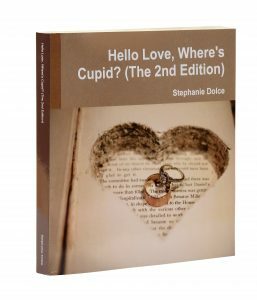 You can follow her BLOG here —–> Click here <—— and she is also working on the follow up to Hello Love, Where’s Cupid, 2nd called, “Ax The Ex,” which will be released this summer! 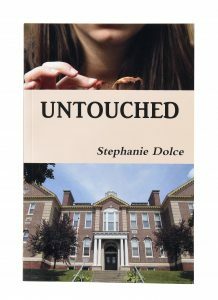 View the covers of the 3 latest books from author, blogger, and entrepreneur Stephanie Dolce and then scroll down to click the link for purchase. 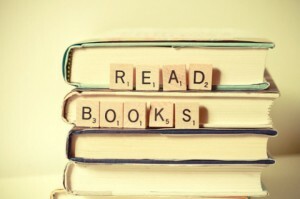 To purchase an older book from Stephanie Dolce’s list of books, visit About The Author Section! “Hello Love, Where’s Cupid? 2nd ed” was nominated for book of the year for Writer’s Digest AND Rockland County Book of the Year in 2016.